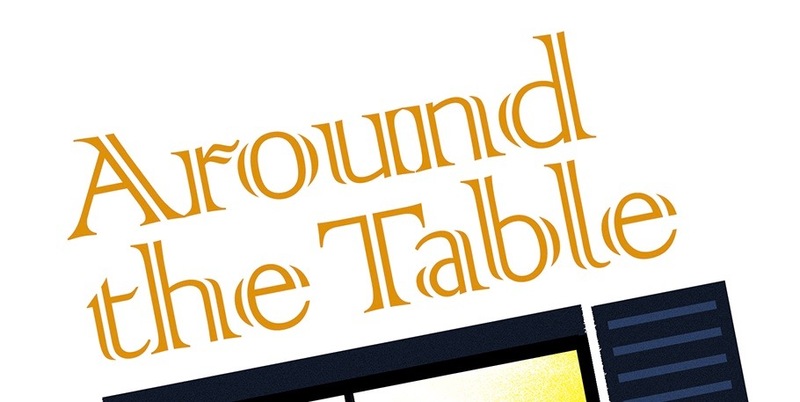 Around the Table Book: Follow Me! I took three weeks off to have two burst ear drums and 10 days of house guests. I hope you missed me! If you did, please let me know by writing to me. If you have questions for me to help you with about your mealtime issues, or suggestions for topics for me to touch on, please let me know. Thanks! I learned early on that our example is our biggest impact on other people. 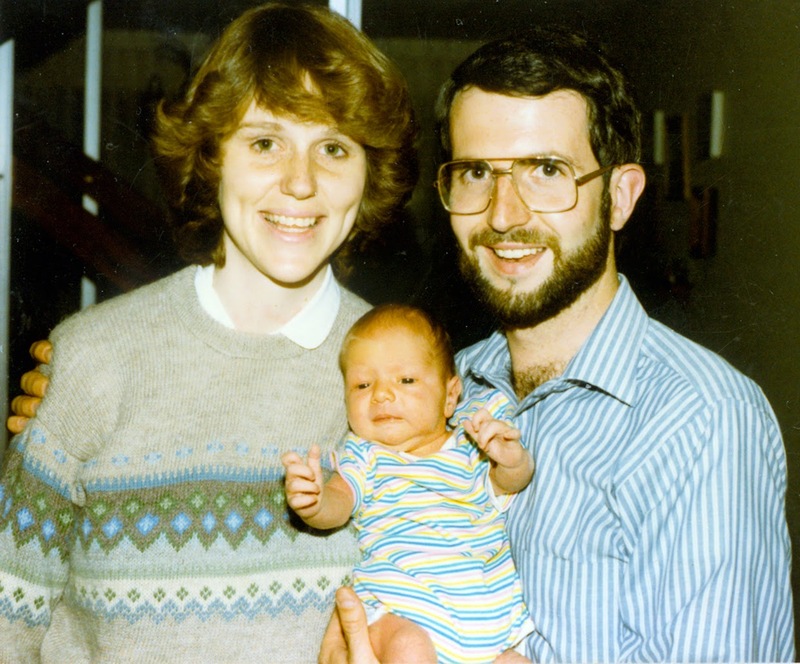 When we had been on the mission field a year I gave birth to our first child. An older missionary came to visit and I have always remembered one of the things she said to me. "The Peruvian mothers will be watching you to see how you raise your child. You might think they aren't and they won't say anything until your children are older. But they will be watching you." I felt like that was a pretty heavy responsibility to carry. What did I know about being a mother? 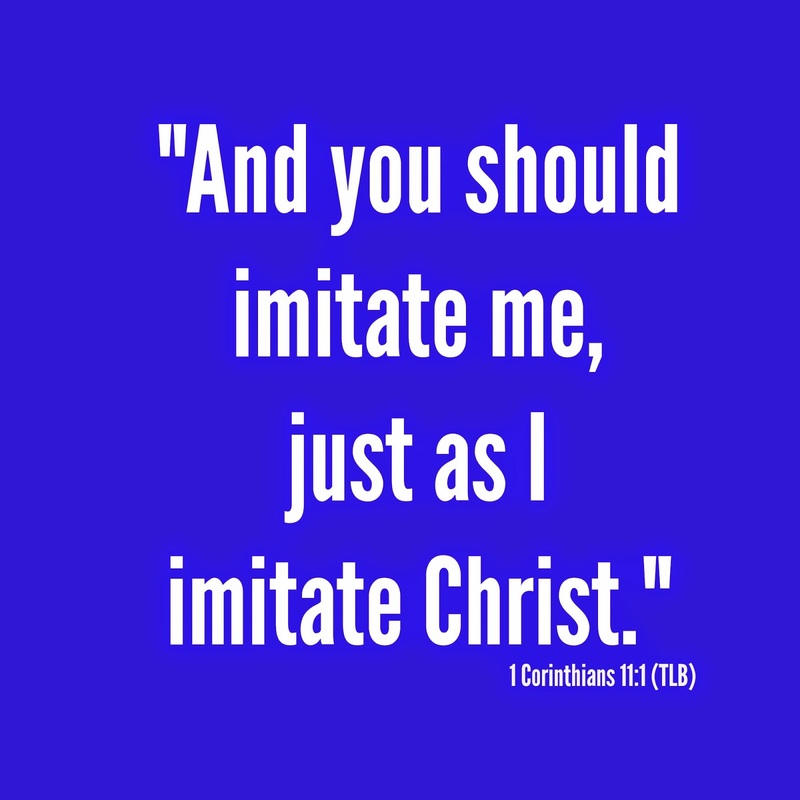 I certainly wouldn't have said to them, "Imitate my mothering." I felt like my daughter-in-law said many times when she was a new mother, "I'm making this up as I go along." I think the thing that scared me most about this was that there was much to my life I didn't want people to see! How about all the times I desperately didn't know what to do, when the baby kept crying or the diaper rash covered his whole body and I didn't know what to do and the doctor told me it was pure neglect! The baby wasn't the only one crying then! But I found out they were watching. And the missionary was right, they didn't tell me until I had some of my kids already out of the house. 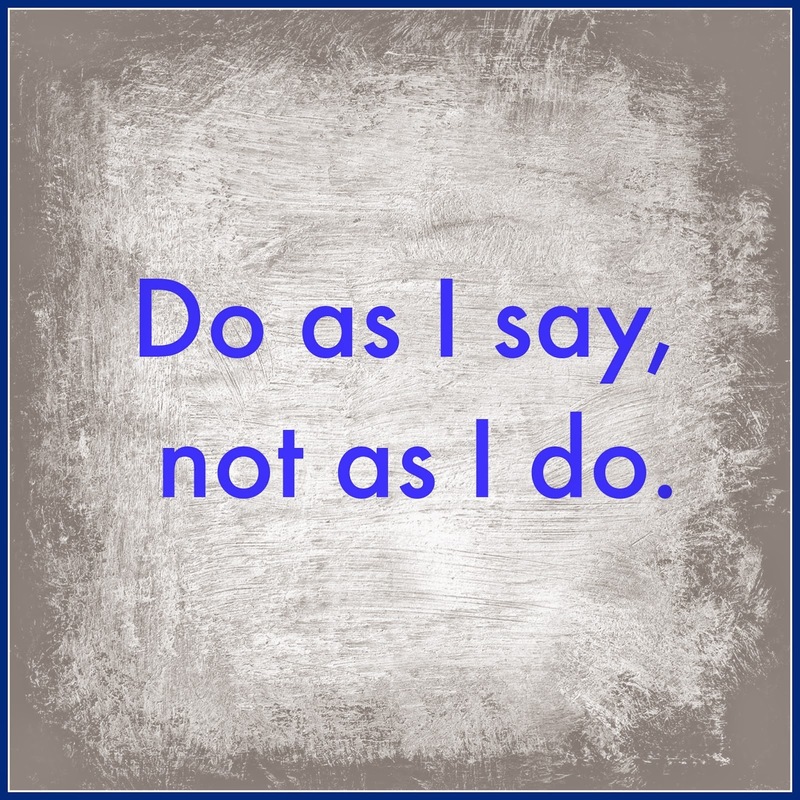 But as a follower of Christ, one who tries to obey Him and live as He would have me, an important question is raised: do I have things I do want people to see? I'm pretty comfortable about the success of our family mealtimes. I could suggest that you follow my example there. It includes so many areas of family life: chores, getting to know your kids, manners, getting to know others, and devotions. It's important! From May 21-31 this year we had a houseful of friends and family, sleeping as many as 11 in the house. That fills every bedroom, my husband's office, the family room, and our granddaughter even sleeps in our closet! Our guests come from Israel, Jordan, Kenya, New York, and Illinois. One of them doesn't even speak English. Three of them I never met before they arrived at my house. You can bet this includes lots of meals. As a result I've been on Pinterest looking for recipes and grandkid ideas. 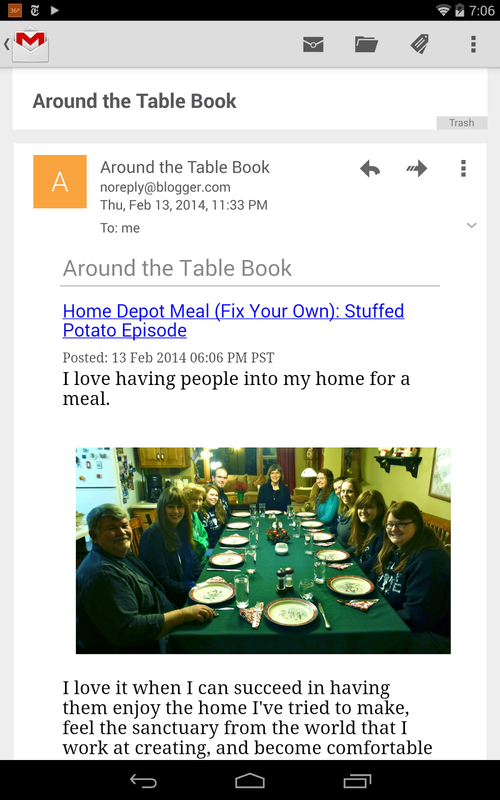 That got me thinking that I could use Pinterest to help you with your family meals even more. 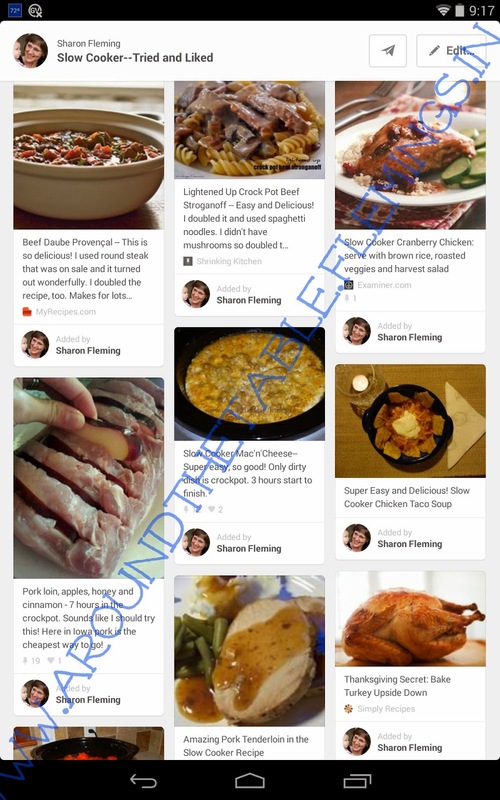 If you follow me on Pinterest, you'll find boards labeled "Recipes--Tried and Liked," "Slow-Cooker Recipes--Tried and Liked," and "Grandma Ideas," among others. I write notes about the recipes after I've used them--how I substitute ingredients (because I can't leave a recipe alone). These notes are for me, but I'm happy to share! So I can say "Follow Me" -- on Pinterest! Next Week: I will share full menus for all the guests with you including side dishes. I find thinking of a variety of veggies and salads one of the hardest parts of planning meals. What do you find the hardest?